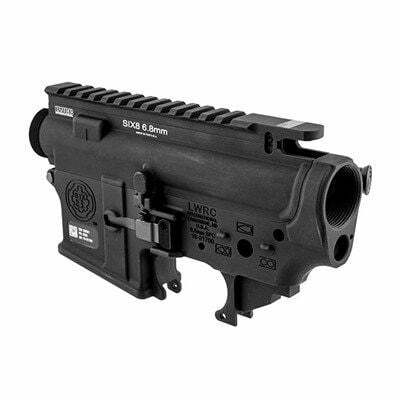 LWRC SIX8 Receiver Set’s are built on the new Six8 (6.8 SPC) platform and uses the new polymer SIX8 P-mags. LWRCI SIX8 Receiver’s magazine well is slightly longer and wider to accommodate the new SIX8 P-mag, feeding is 100% reliable with the new 6.8 P-mags. 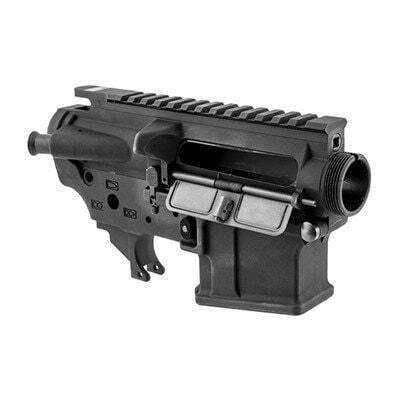 LWRCI SIX8 Upper Receiver is fitted with a gas tube bushing if you want to build a DI (Direct Impingement) Carbine on the new standard platform. 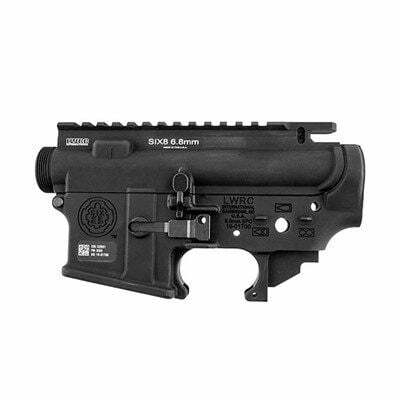 LWRC SIX8 Receiver Set’s come with proprietary ambidextrous magazine release, bolt catch/bolt release and front take down pin Pre installed. 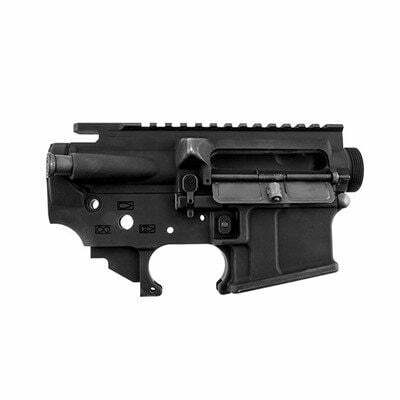 They are forged receivers and are machined from 7075 T6 aluminum and finished with mil-spec type II hard coat anodized surface.